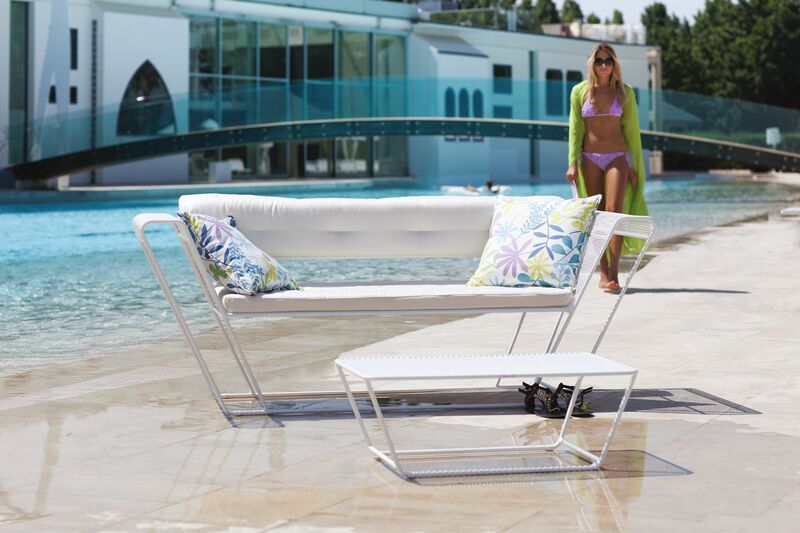 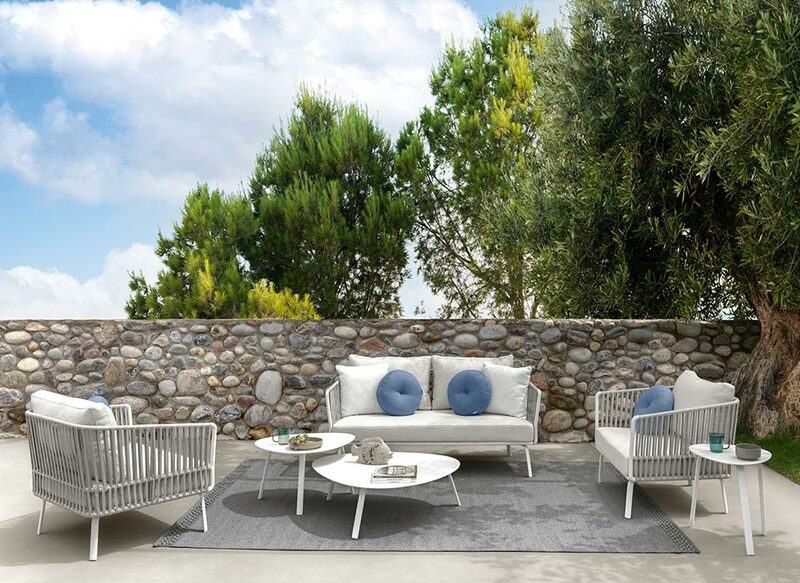 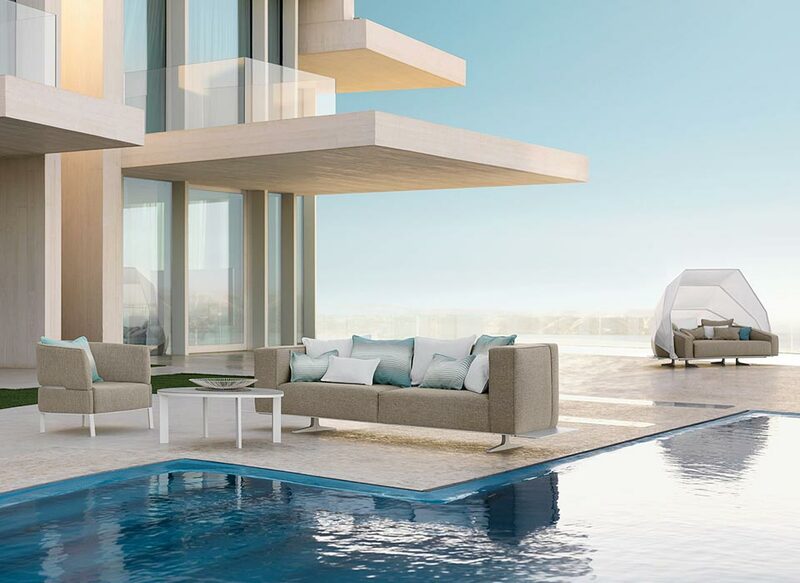 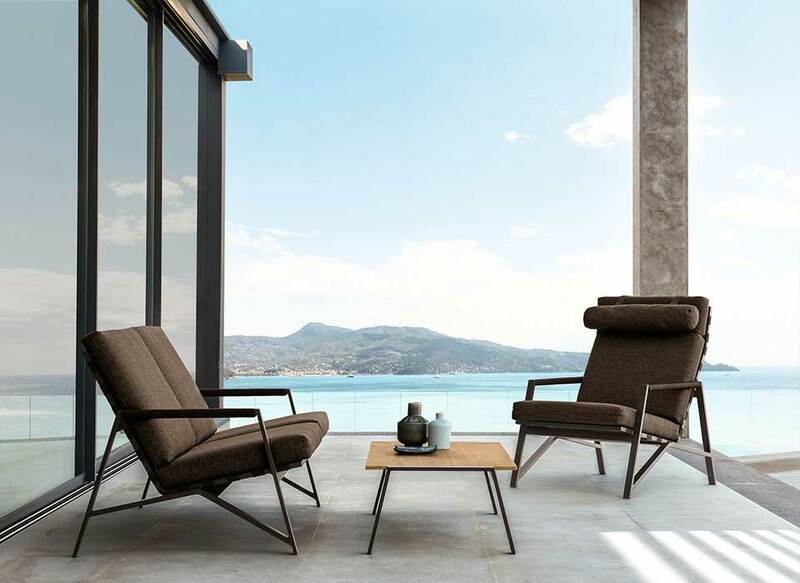 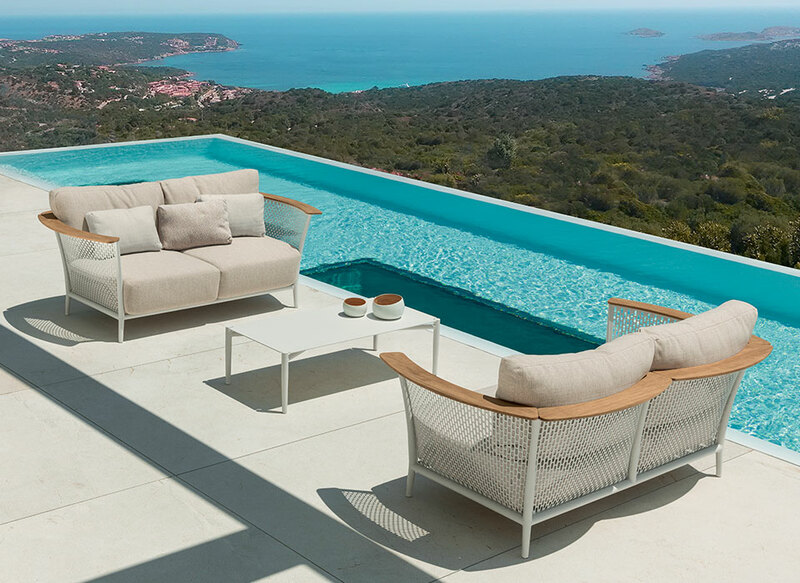 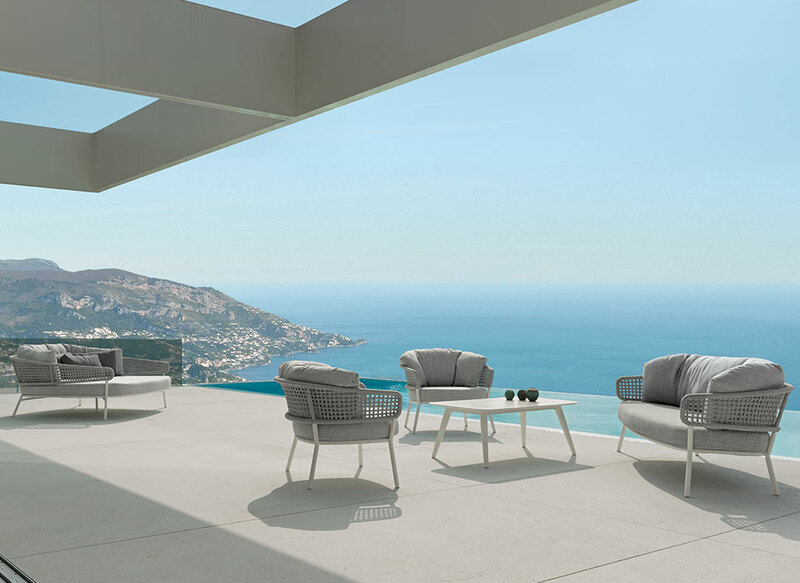 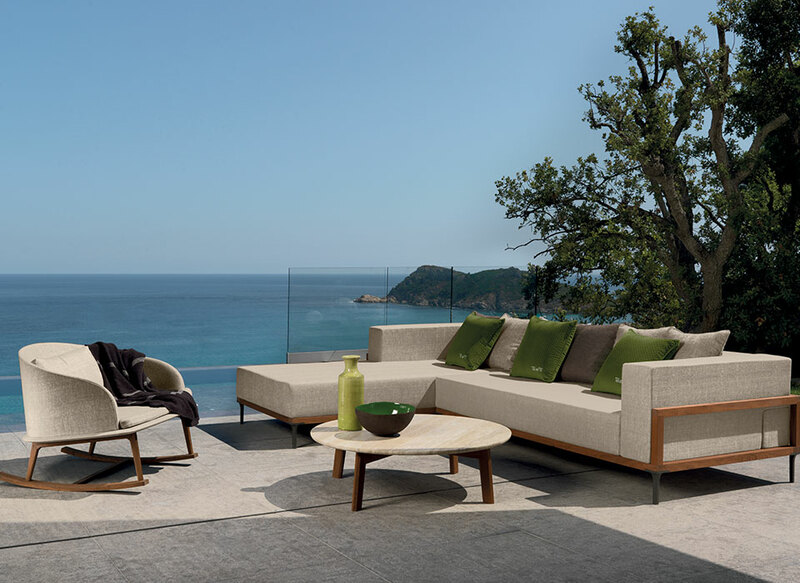 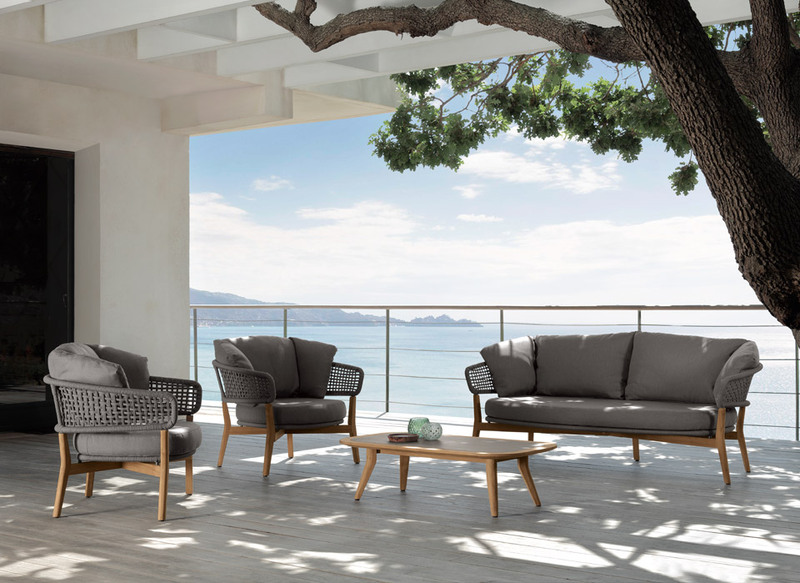 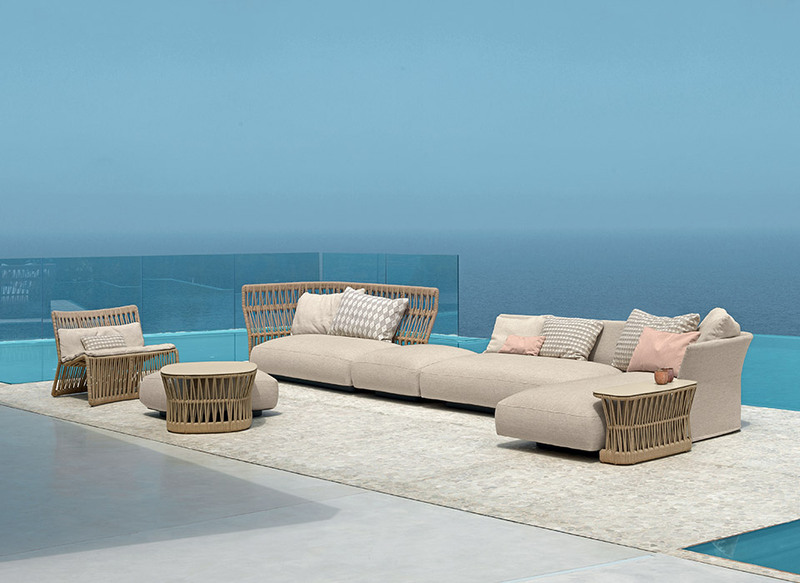 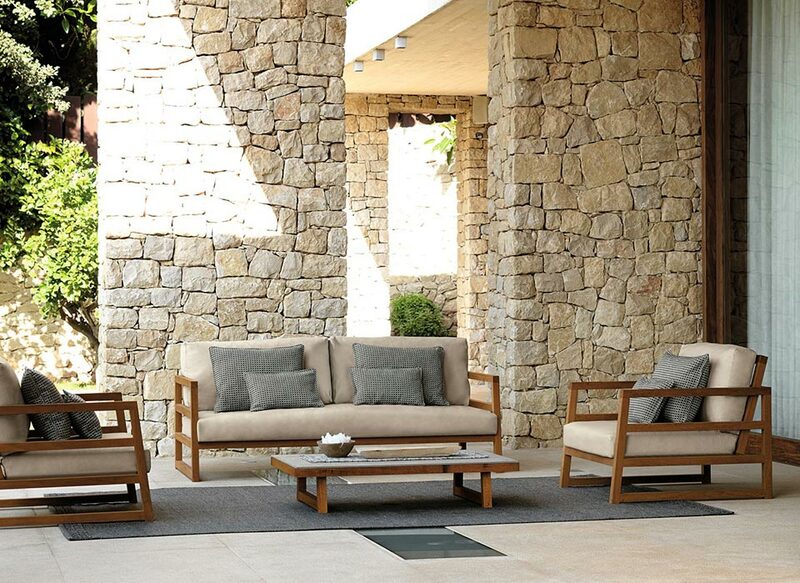 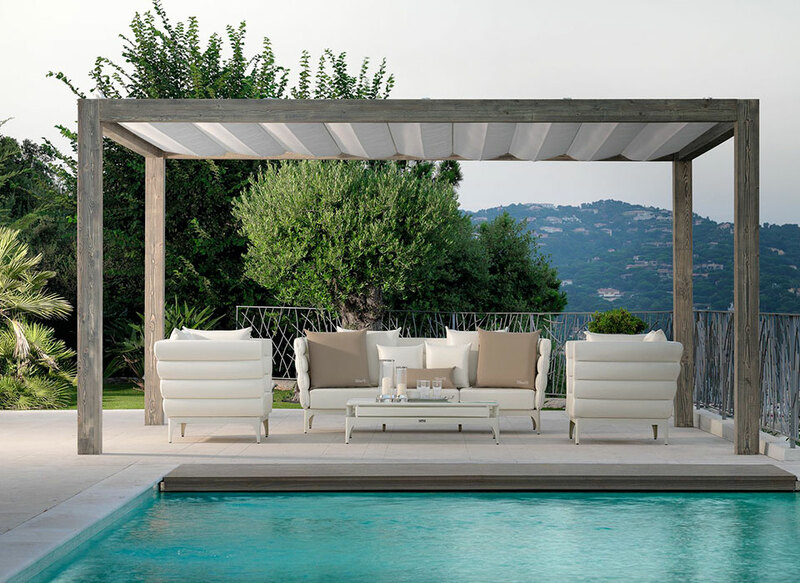 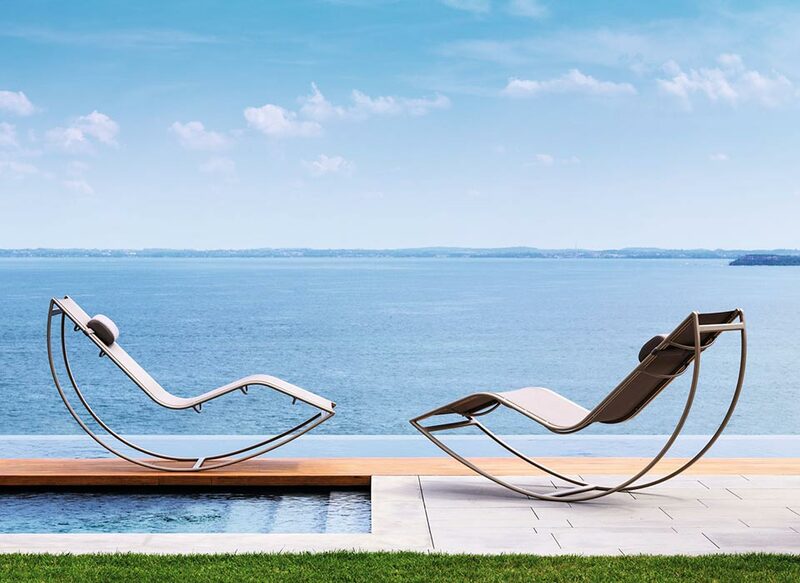 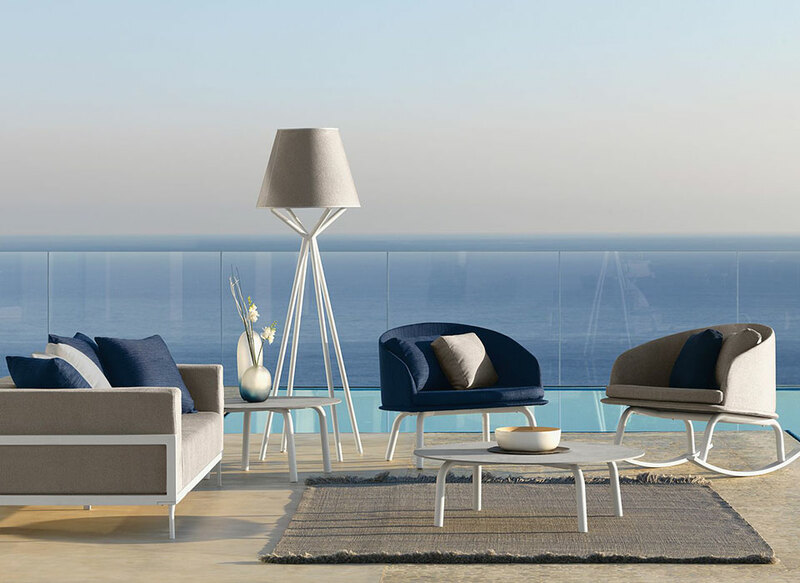 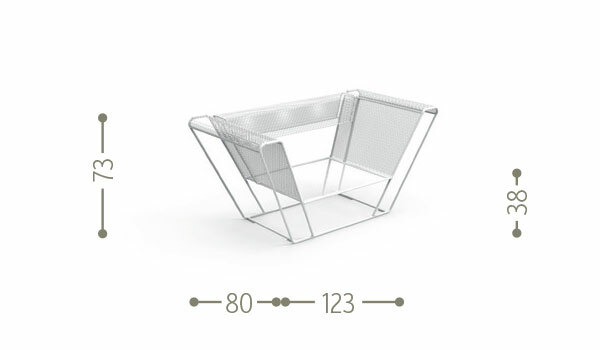 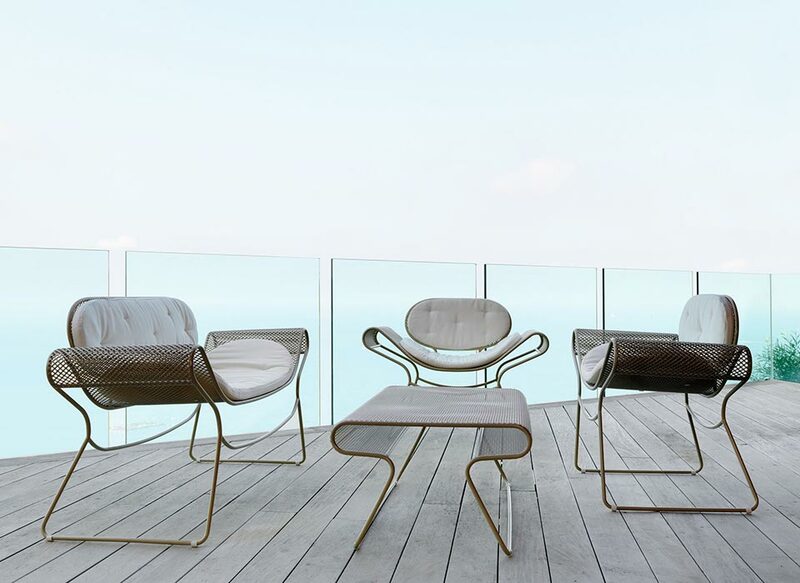 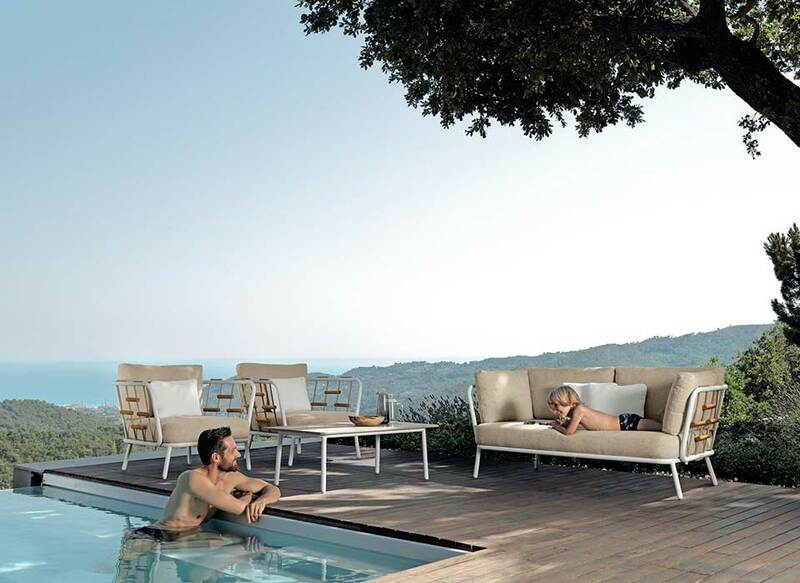 The Float outdoor armchair, comfortable and elegant, was born from an idea of the designer Karim Rashid. 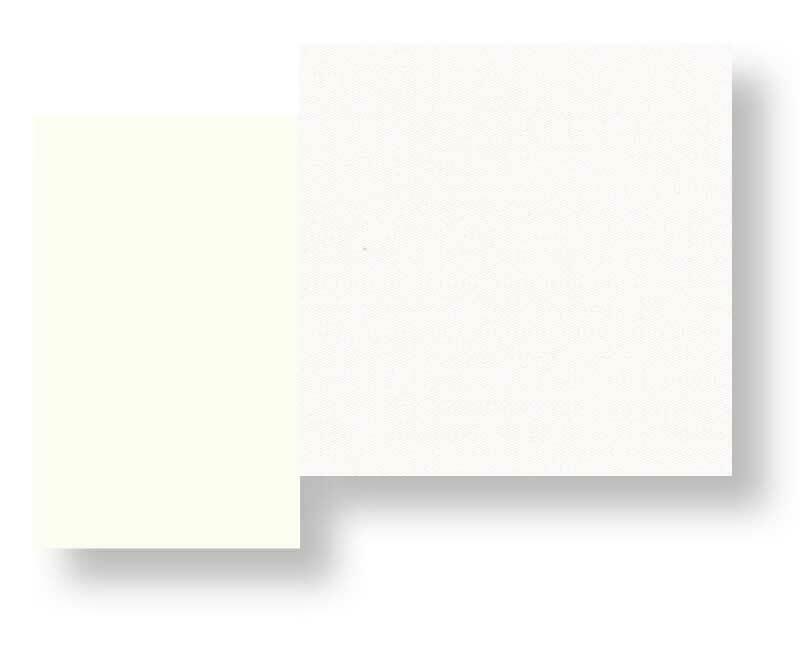 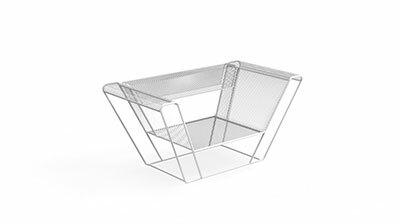 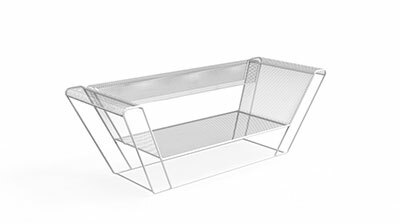 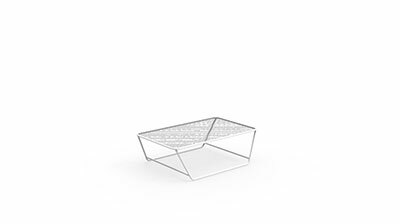 It has essential lines and a frame entirely made of steel treated in nanoceramic, cataphoresis and powder coating in two white and graphite colours. 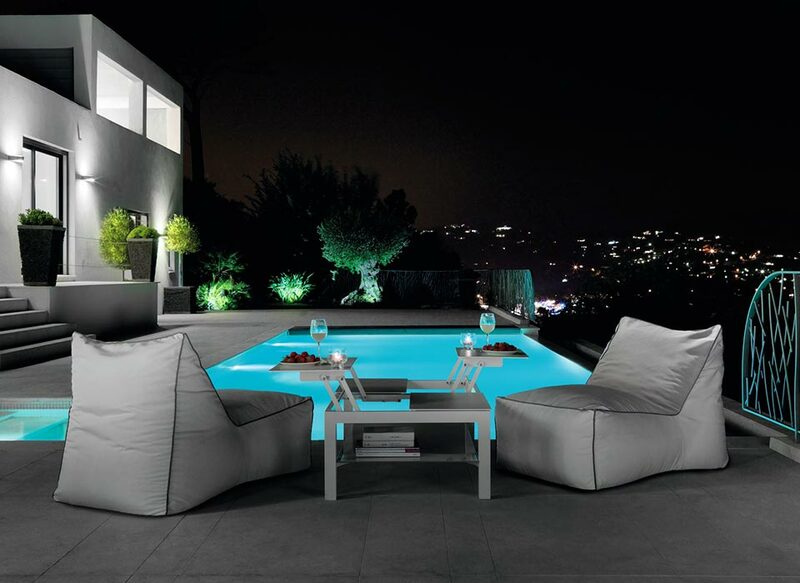 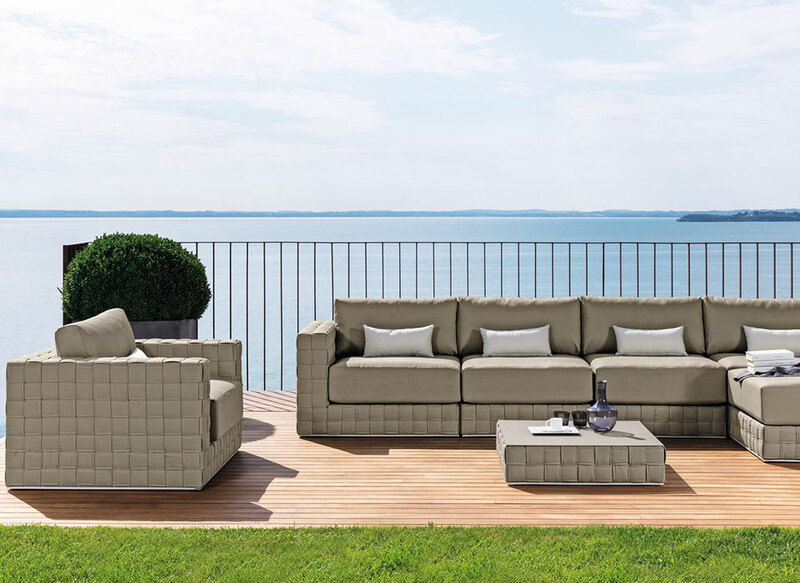 The cushions are in white, removable, easy to wash and weather resistant. 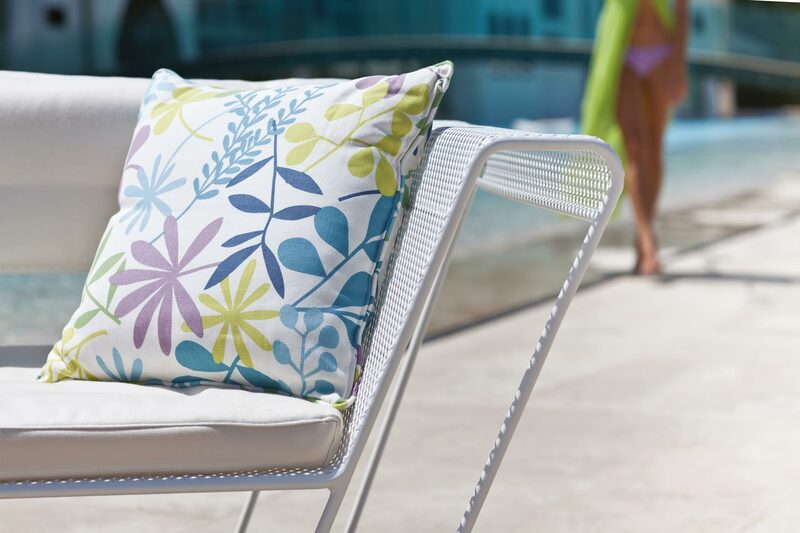 It can be customized with floral cushions available in a wide range.